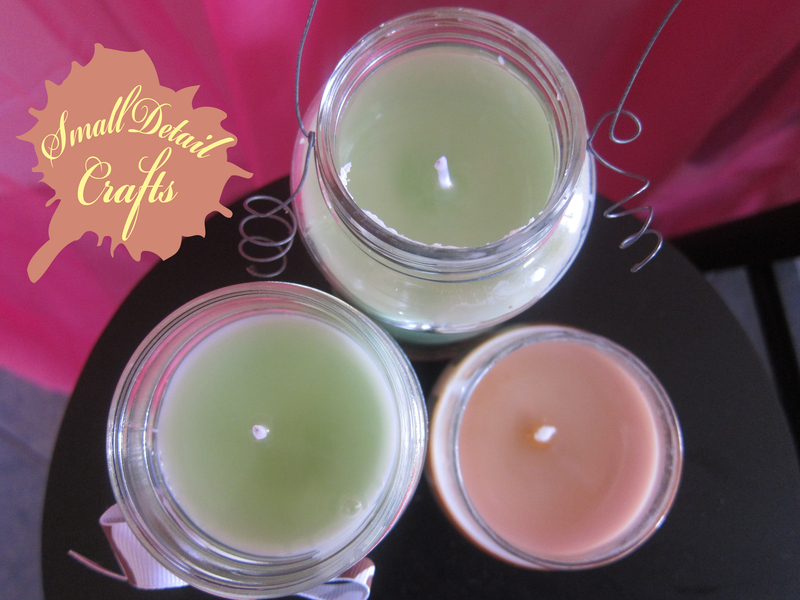 I don’t know about you, but I absolutely love candles! 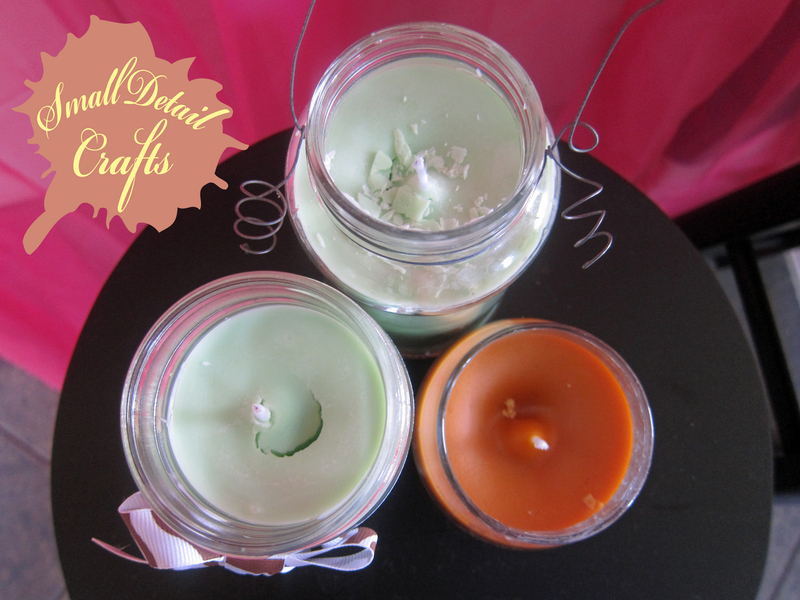 I saw a Pinterest post a while ago about how to make your own candles and wanted to try it myself (you can see the blog post “DIY Survival Candles” here). 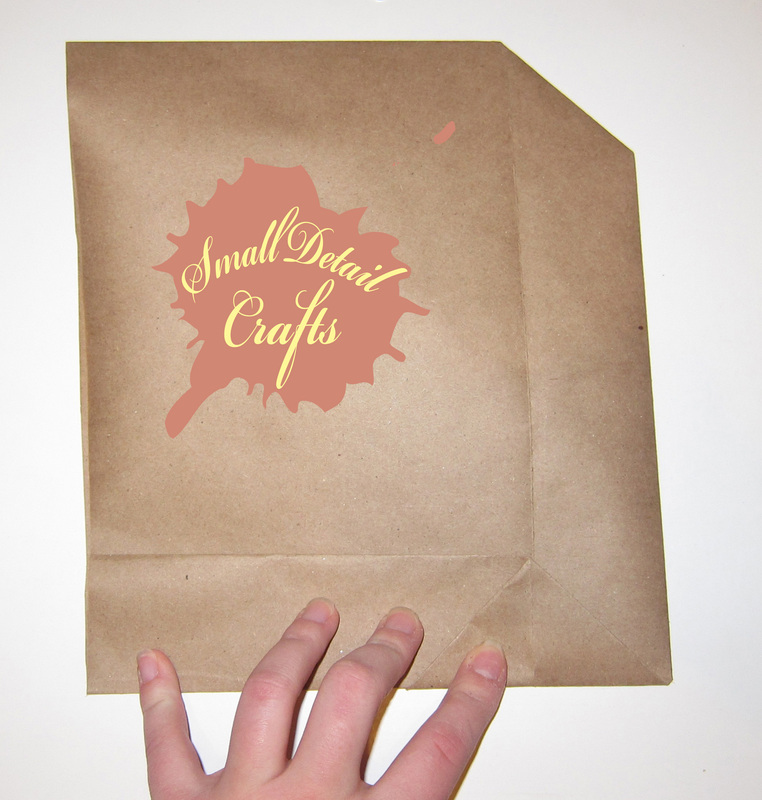 I looked up a few of the closest craft stores and called around to see who had soy wax flakes and wicks, etc. It turned out a local soap shop had everything I needed. Before buying wax and wicks do some research or ask the shopkeeper which ones are compatible. My first candles would burn out because the wax didn’t burn as quickly as the wick, and the opposite can also be a problem. 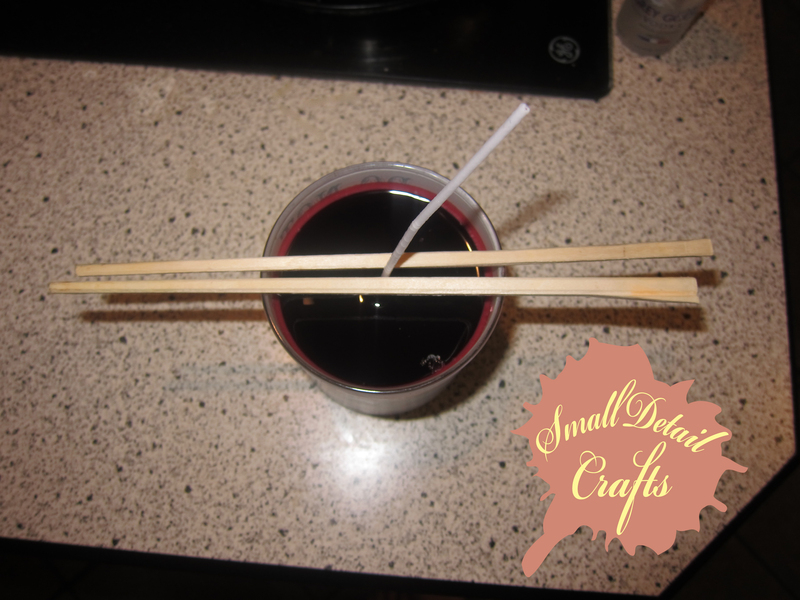 Set up jars and center wicks in them, keeping them stable by pinching the top part of the wick between the chopsticks and setting the chopsticks over the opening of the jar (see picture). You’ll notice the chopsticks are broken in this picture — it is much easier if they are not broken apart. Melt the wax. You can do this in one of two ways. Melt the crayon and soy wax flakes in a double broiler or equivalent (a small pot set into a bigger pot filled with water over the stove), or you can put it in a microwave-safe bowl and microwave for two minute intervals until it is completely melted. Try to use a pan or container that you dont care about too much; the wax will come off, but it takes some work. A note on the crayon: you only need about half a stick per pound, give or take, mix it in once everything is melted. 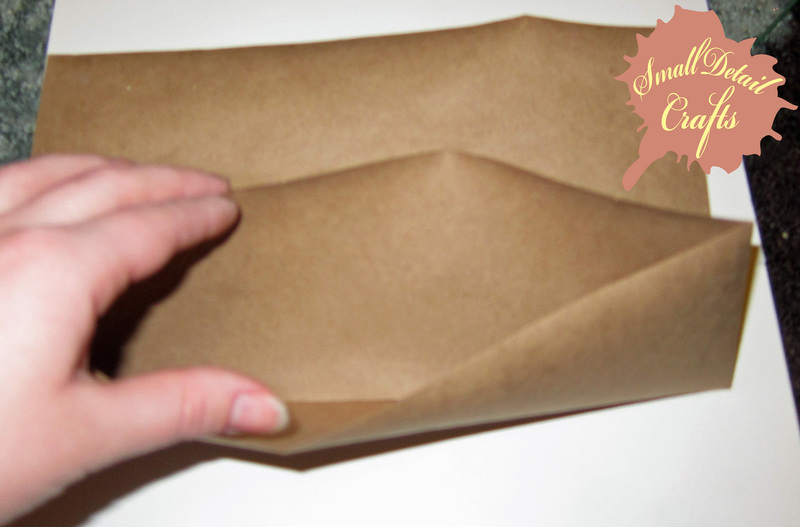 Use a double broiler (or equivalent) or a microwave-safe container to melt the wax in. Once all is melted and the desired color, add in the candle scent and stir. Pour the wax into the jars, leaving a little extra wax for later, and set them somewhere safe to dry. Once they have dried you may notice there is an indentation around the wick. 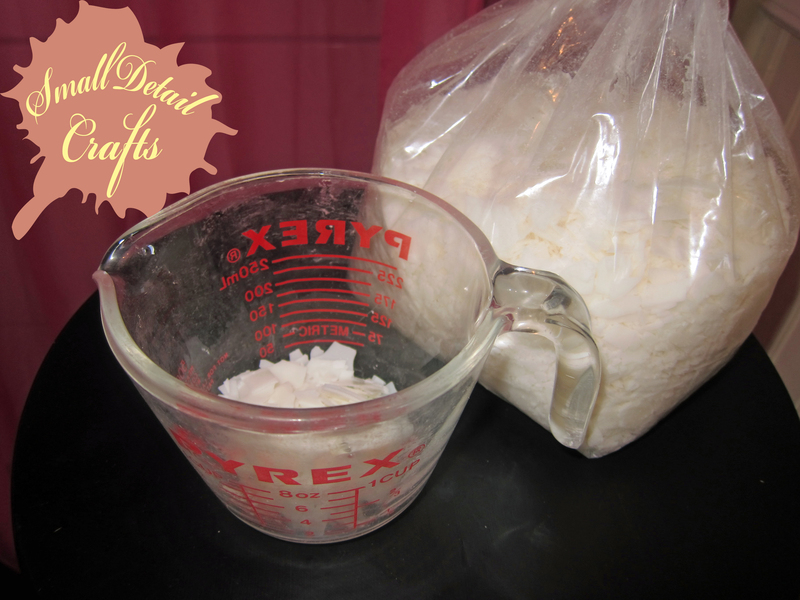 Reheat the remaining wax and pour it into the jar and let dry. Notice the indentations around the wick. I didn’t think to leave any extra wax mixture left over to fill the indentations, so I had to use plain soy wax to fill them up, which is why it looks white and milky on top. 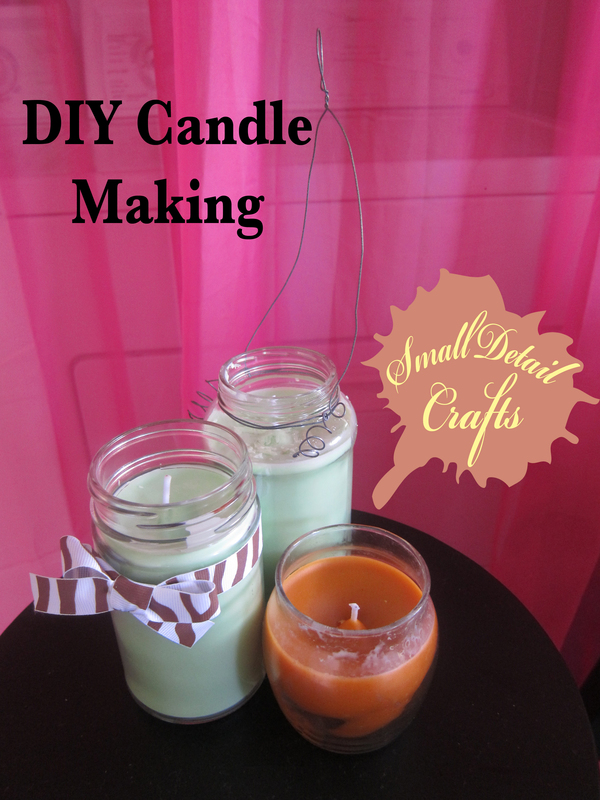 Trim the wick and enjoy your home made candle! 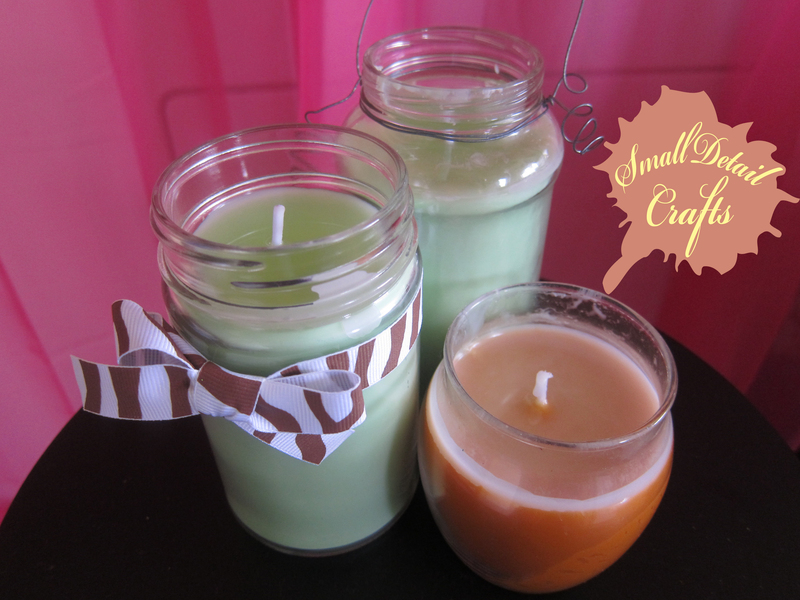 I’m going to be publishing another post about how to recycle candles by making new ones out of old ones. I’ve had a lot of luck with it, so stay tuned! 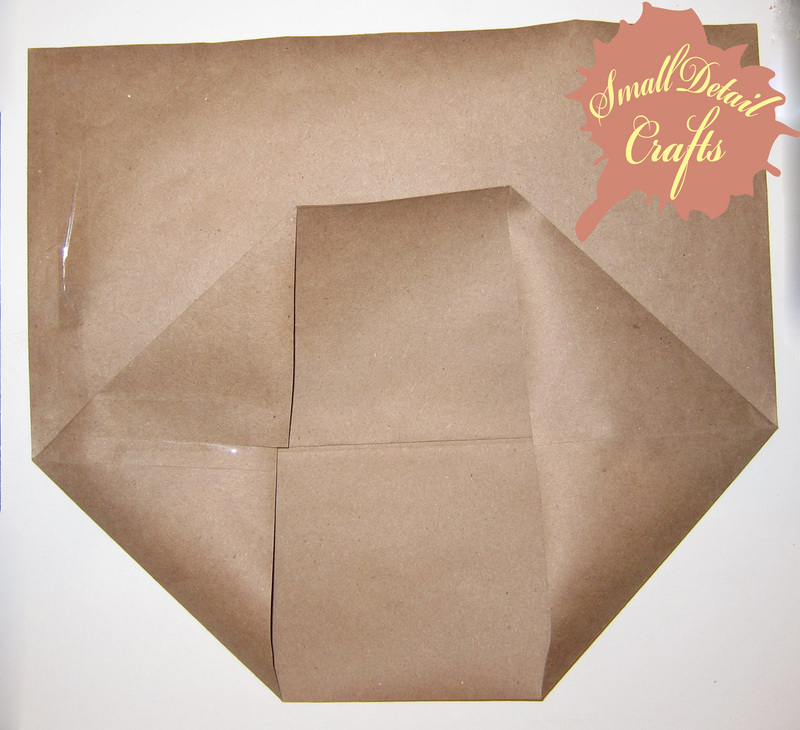 If you enjoy crafts such as this one check out more on my pinterest. If you enjoy cooking take a look at Small Detail Food, yum! For Christmas last year I made various jar gifts, including Mocha Cocoa Mix, Sugar & Spice Face & Body Scrub, and Lavender Bath Salts. 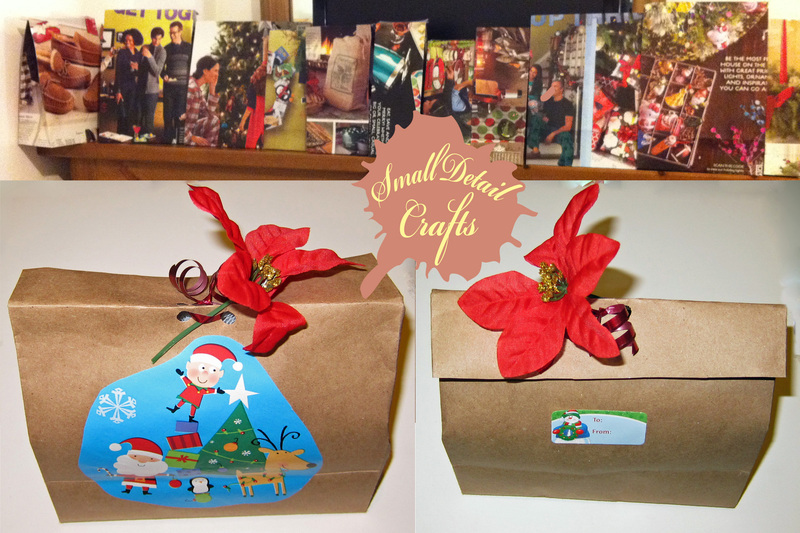 These projects were all pretty easy and fun to do, as well as wonderful gifts for yourself and others! 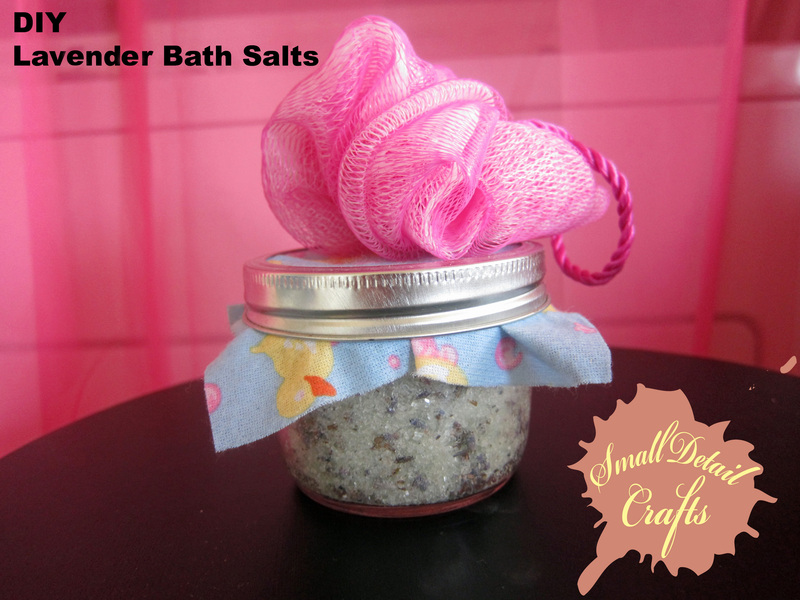 Just add the lavender bath salts to your bath, or even to a foot soak, and soak in the luxury! Mix the salts and Lavender together in a large bowl. Add the essential oils one drop at a time, mixing well between each drop. Store in a jar. You can use a mason jar or a recycled glass jar (such as an old jam or salsa jar). To use, add as much as you desire to bath water (a few tablespoons should do the trick). If you like crafting and want more ideas, check out Laina on Pinterest, where you’ll find crafts, recipes, and a whole lot more! Do you like food? Cooking? Eating? 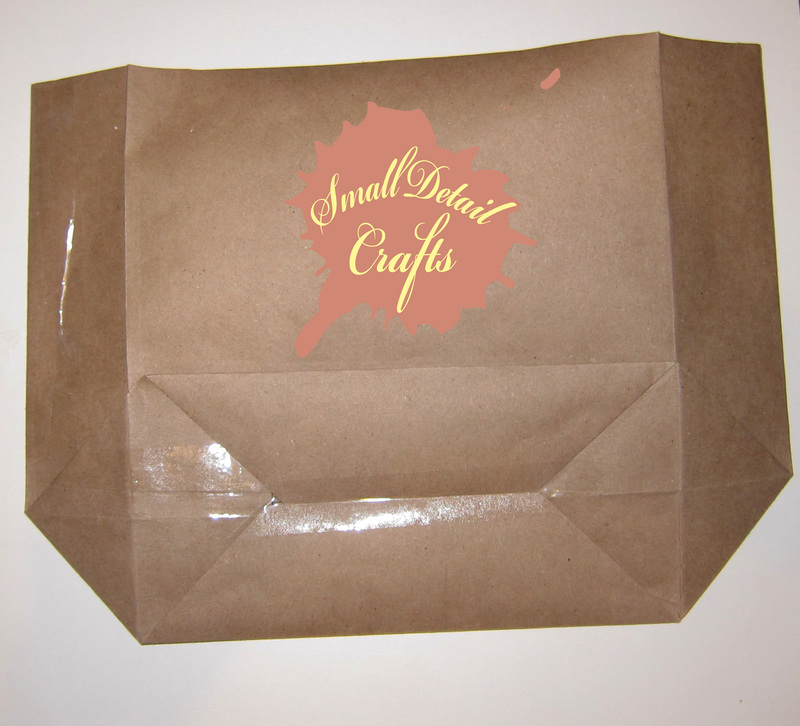 Take a look at Small Detail Food, where you’ll find easy, delicious & economical recipes.